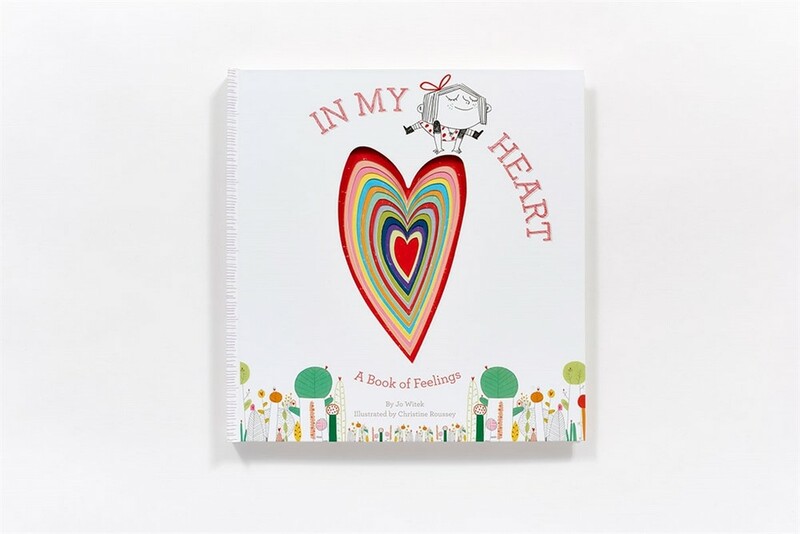 Starring the same little girl in the same charming illustration style as Hello In There!, In My Heart explores emotions--happiness, sadness, bravery, anger, shyness and more. Unlike other feelings books that tend to oversimplify, In My Heart lyrically explains what an emotion feels like, physically, inside. For example: "When I get really angry, my heart feels like it's going to explode! Don't come near me! My heart is yelling, hot and loud. This is when my heart is mad." Beautiful book, bought two, one for a baby shower gift and one for myself. 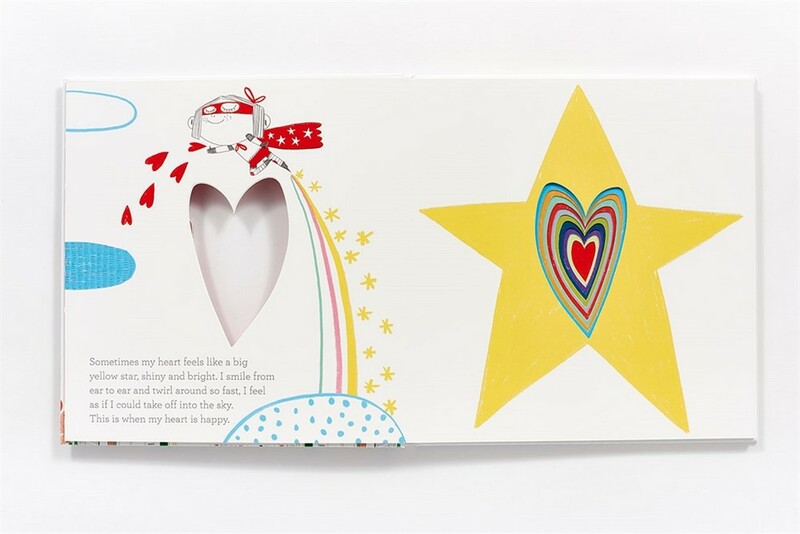 My grand child just love this book, they love the Heart cut out through the whole book, they understand better, about feelings and how to handle those feelings. they love all the different colours on each page. the art is lovely. My grandchildren just love it. we have read it over & over. and I only seem them once a week. Worth every penny this book. I love it myself. it is fun to read. It's made nap time very special introducing my 2 something to her feelings... she's excited at every page and wow the way the book is made is sooo beautiful! She was like "woooowww beautiful!". 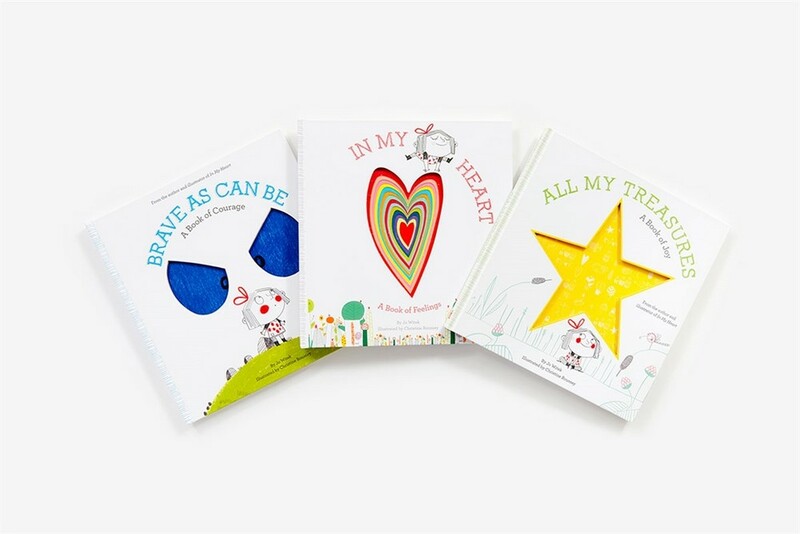 This is a beautifully written and illustrated book that explores and names feelings for kids. It's super cute and on high rotation in our house. I just love this book. it is even better than I expected. When I read it the first time to one of my grand daughters she made me read it twice she loved it that much. then she sat feeling the heart, and looking though the book. and at the end when the book asked how are you feeling she said Happy. I read it the next day to one of my other grand daughters and she also love this book. I would recommend it to every one. 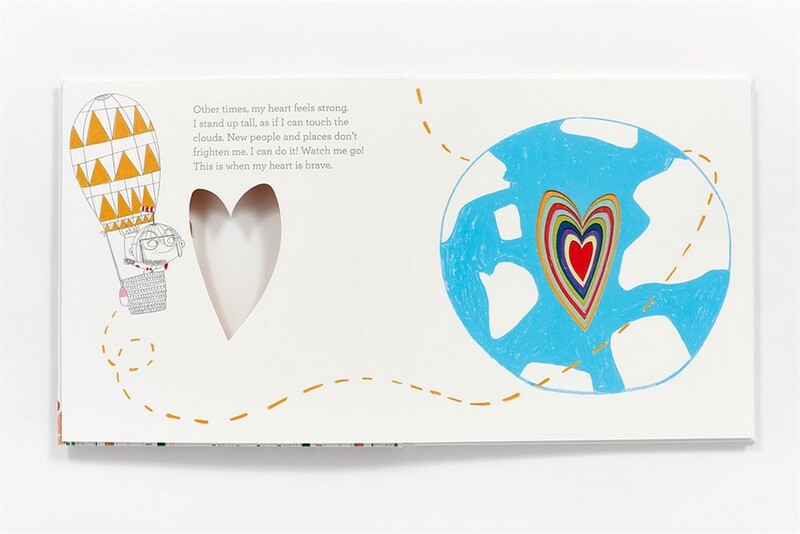 This is a wonderful book that my daughter brought her daughter 5. It is my grand-daughters favourite book and my grandson loves it to. 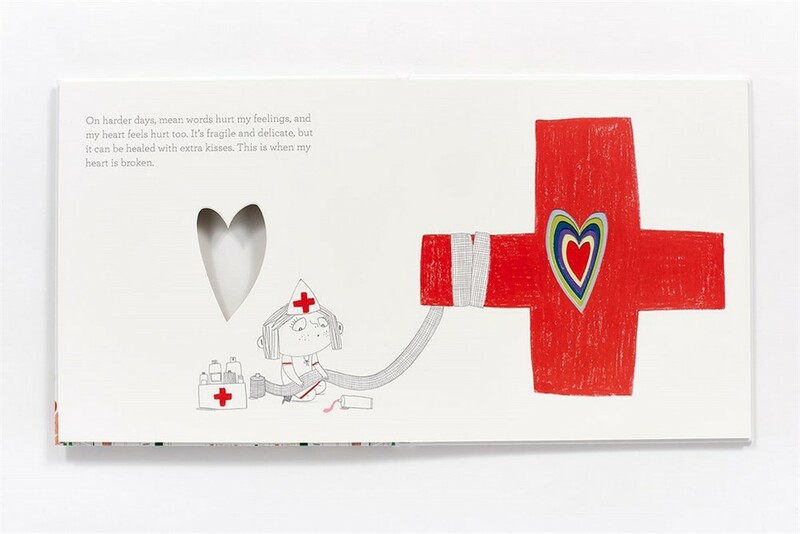 It teaches about feelings and how children have all types of moods and feelings and thats ok. FOUR STARS FOR SURE.